Our goal at CRD is to exceed expectations and transform living spaces to reflect our clients' values and meet their needs well into the future. 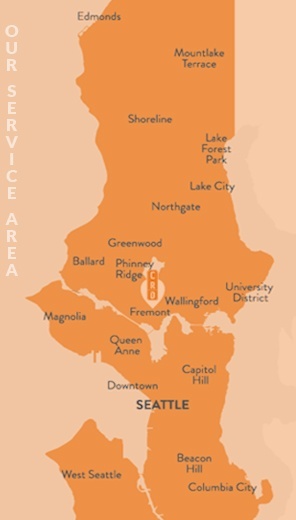 If you are planning to remodel your Seattle home, we would be happy to answer your questions and discuss your project. We can’t believe how much the remodel has changed our relationship with our house.